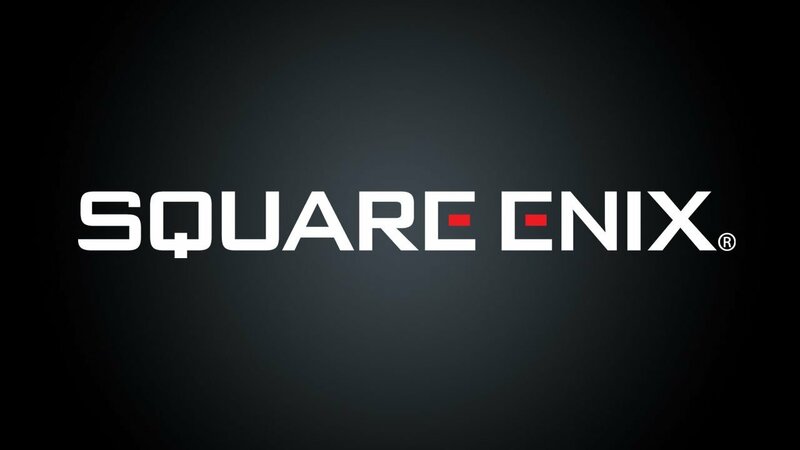 Square Enix just released its financial results for the fiscal year ended on March 31st, 2015, and they’re quite positive, even going beyond prerdictions for operating income and ordinary income. They also show a significant improvement year over year. 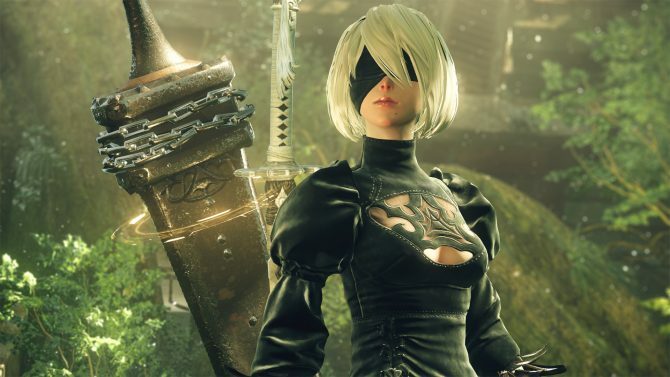 The company provided an explanation for the results, citing solid initial performance for Rise of the Tomb Raider and Just Cause 3, and sustained strong performances for Final Fantasy XIV: A Realm Reborn and Dragon Quest X. The Digital Entertainment segment consists of planning, development, distribution, and operation of digital entertainment content primarily in the form of games. Digital entertainment content is offered to meet customer lifestyles across a variety of usage environments such as consumer game consoles (including handheld game machines), personal computers and smart devices. In the consolidated fiscal year under review, in the area of content for platforms such as smart devices and PC browser, existing games are continuing to show strong performances, coupled with successful launches of new game titles for smartphones such as ?MOBIUS FINAL FANTASY,? ?HOSHI NO DRAGON QUEST,? ?FINAL FANTASY BRAVE EXVIUS? and ?Grimms Notes.? Among the console game titles, ?JUST CAUSE 3? and ?RISE OF THE TOMB RAIDER? made a solid start. Revenues from operation and expansion disc sales of massively multiplayer online role playing games such as ?FINAL FANTASY XIV? and ?DRAGON QUEST X? are sustaining their strong performances. 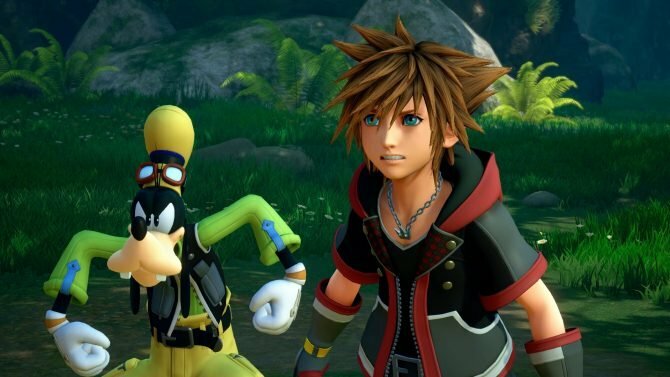 Net sales and operating income in the Digital Entertainment segment totaled ¥158,964 million (an increase of 42.0% from the prior fiscal year) and ¥27,456 million (an increase of 58.9% from the prior fiscal year), respectively. The Amusement segment consists of the operation of amusement facilities and the planning, development and distribution of arcade game machines and related products for amusement facilities. During the fiscal year ended March 31, 2016, sales of amusement machines such as ?DISSIDIA FINAL FANTASY? have gained favorable results, and operation of the amusement facilities has been showing steady performance through efficient store management efforts. Net sales and operating income in the Amusement segment totaled ¥41,135 million (an increase of 1.0% from the prior fiscal year) and ¥3,988 million (an increase of 10.3% from the prior fiscal year), respectively. The Publication segment includes the planning and publication of comic books, game strategy books and comic magazines. During the fiscal year ended March 31, 2016, sales of comic books were sluggish compared to the prior fiscal year. Net sales and operating income in the Publication segment totaled ¥9,970 million (a decrease of 13.7% from the prior fiscal year) and ¥2,267 million (a decrease of 30.0% from the prior fiscal year), respectively. The Merchandising segment includes the planning, production, distribution and licensing of derivative products of titles owned by the Group. 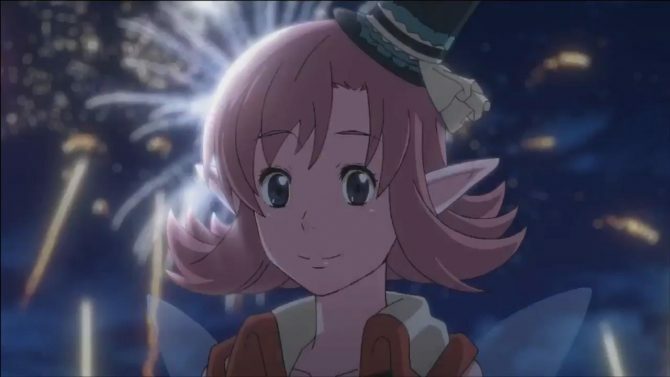 During the fiscal year ended March 31, 2016, sales of character goods derived from the Group?s own IPs increased, primarily thanks to the release of the first expansion disc of ?FINAL FANTASY XIV.? The Group continued to distribute and license items such as character goods and soundtracks based on the IPs while also strengthening its character goods lineup with additional products from third party IPs as well as diversifying revenue opportunities through overseas expansions. Net sales and operating income in the Merchandising segment totaled ¥4,547 million (an increase of 13.8 % from the prior fiscal year) and ¥1,517 million (an increase of 30.7% from the prior fiscal year), respectively. “The Company?s actual financial results of operating income and ordinary income exceeded the respective forecast due to following reasons. During the fiscal year ended March 31, 2016, in the area of content for platforms such as smart devices and PC browser, existing games are continuing to show strong performances, coupled with successful launches of new game titles for smartphones, and revenues from operation and expansion disc sales of massively multiplayer online role playing games such as ?FINAL FANTASY XIV? and ?DRAGON QUEST X? are sustaining their strong performances.